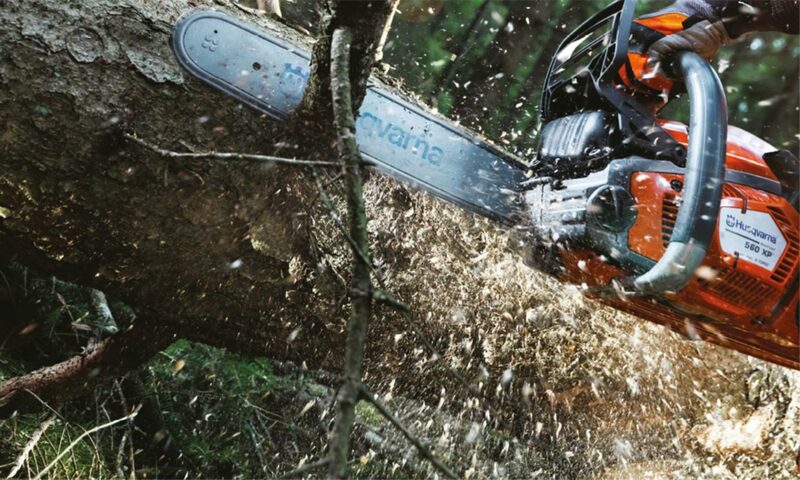 Designed with a long straight cutting edge and thin blade to allow for stability and control when cutting. 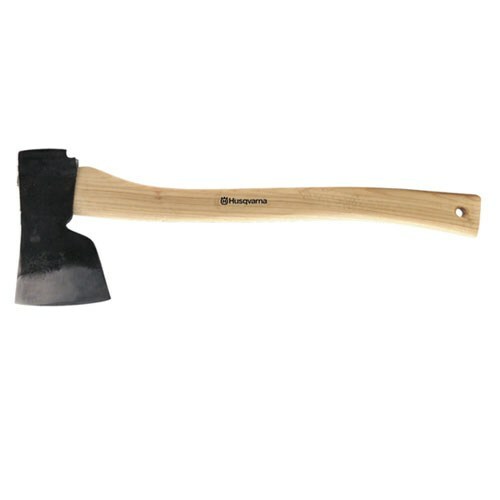 All Husqvarna axes are hand forged with high quality Swedish steel and feature a hickory shaft. Leather sheath included.